Every waving flag, hand covered heart and prayers asking God to bless America is a declaration of thanks to all of those who have served. You’ve shown by example what it truly means to belong to the land of the free and the home of the brave! 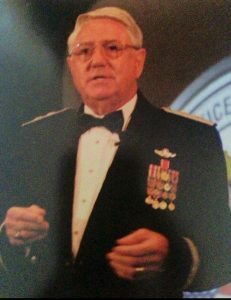 Thank you Major General Douglas Burnett (Ret) for your 47 years of service!